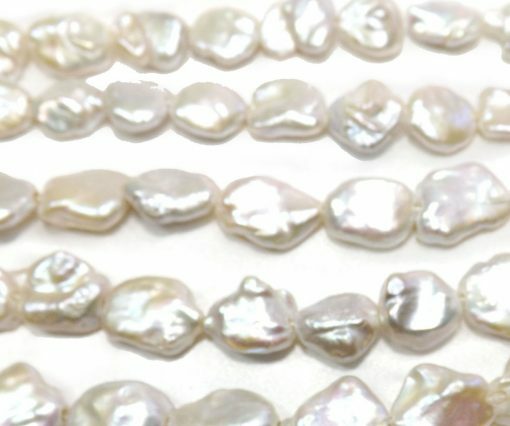 Drilled in larger 2.5mm hole sizes, these huge sized baroque strands will be perfect for your leather or ribbon pearl necklaces with their impressive huge approximate 15mm by 20mm in sizes, strung on a temporary strand. 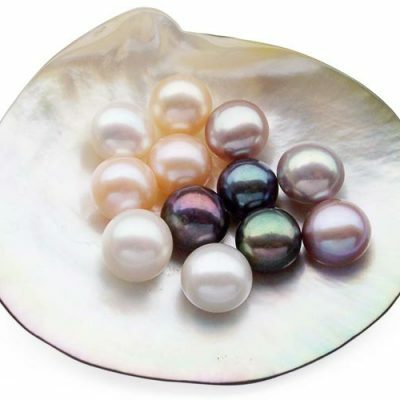 Just like most of baroque pearls, each one of them have their own unique shape. Depending upon how you measure them, they range from 15mm to 20mm. 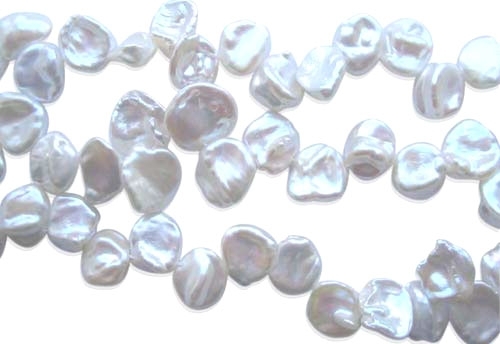 There are about total of 19 pearls on one strand. 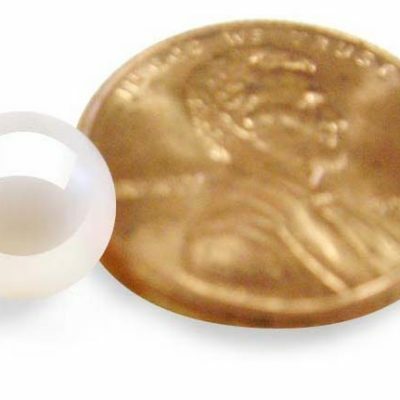 If you need higher quality pearls at the same size or larger with more regularity, we also have them in stock in the Baroque pearls department. Please note we reserve the right of increasing the price for this item if you need to order additional strands that we do not have in stock.